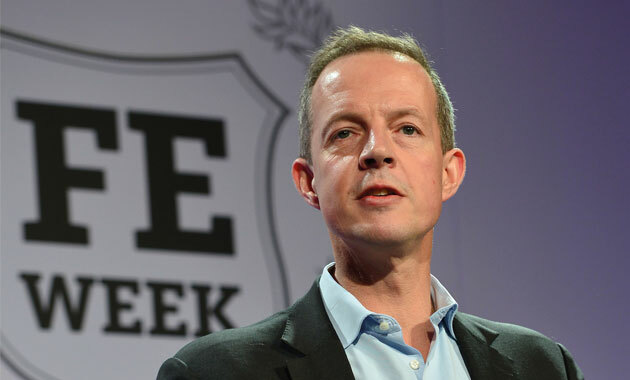 Further cuts to college budgets will account for just 13 per cent of extra savings needed at the Department for Business, Innovation and Skills (BIS), Nick Boles has announced in a letter to the sector. In a letter issued in the wake of yesterday’s announcement by the Skills Funding Agency that FE providers will face a cut of 3.9 per cent on their non-apprenticeship adult skills budgets between August this year and March 2016. It comes on top of cuts of up to 24 per cent already made to adult skills budgets earlier this year. 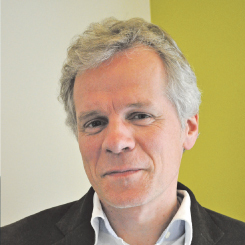 It comes after FE sector leaders criticised the cuts, with Association of Colleges assistant chief executive Julian Gravatt (right) claiming they would have a “devastating impact”. Mr Boles (pictured above) said the savings achieved through the cut, plus the additional withdrawal of mandatory ESOL funding, added up to £60m of the £450m of savings which BIS needs to find during this financial year. He also set out how a national programme of area reviews would help FE operate on “tight budgets”, and re-iterated the government’s desire to see “fewer, larger” providers. He said: “In order to achieve our ambitions on productivity in the context of tight budgets, we need to take the opportunity to proactively reshape our provider base to deliver both strong and stable institutions. “Yesterday I published a policy statement that sets out our approach to facilitating a restructuring of the post-16 education and training sector through a series of area based reviews. “Colleges will participate in these reviews as independent institutions but I do expect all institutions to take advantage of the opportunity to consider the best structure to deliver for learners and employers in their areas. “The objective of the area reviews is to enable a transition towards fewer, larger, more resilient and efficient providers, and more effective collaboration across a range of institution types. The FE sector is also waiting to find out what will happen to 16 to 19 funding, with the Department for Education also expected to save £450m during this financial year.